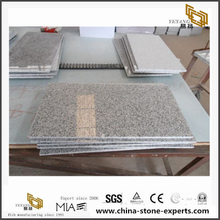 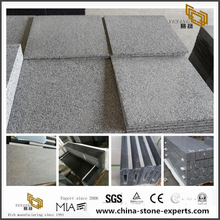 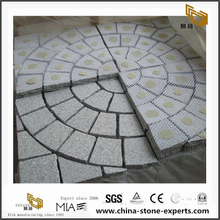 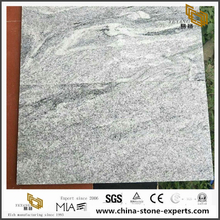 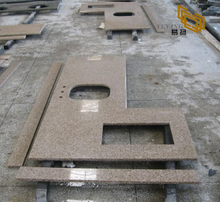 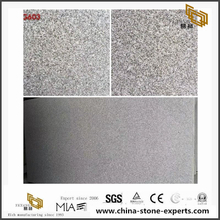 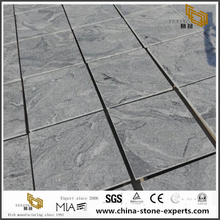 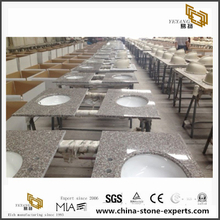 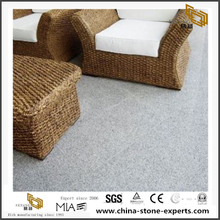 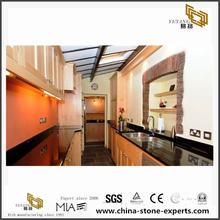 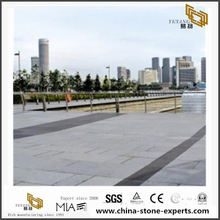 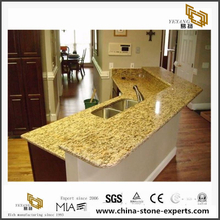 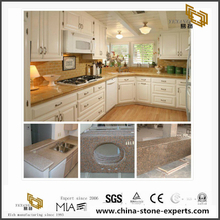 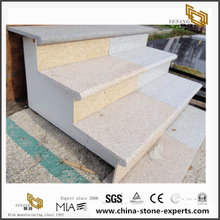 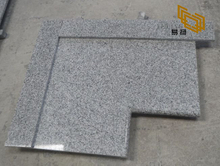 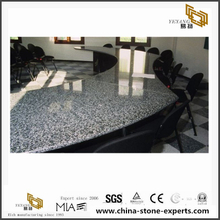 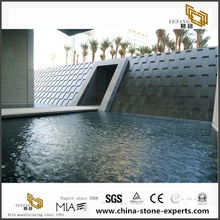 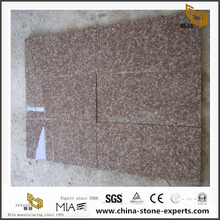 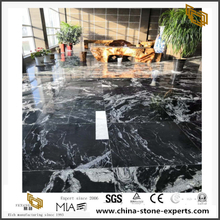 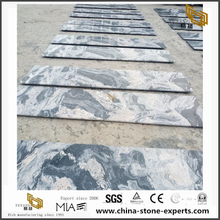 Granite | China Granite, find quality Granite products,Granite Manufacturers, Granite Suppliers and Exportersat China Stone Factory Supply China Countertops，China Granite，China Marble.China Granite tile is designed for residential and commercial flooring, wall and facade applications. 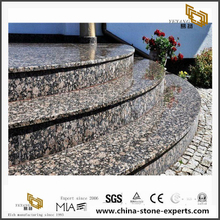 It is ideally suited for extreme conditions, as it resists wear, deterioration and weathering, while maintaining its natural beauty and finish indefinitely. 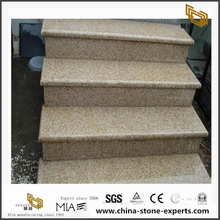 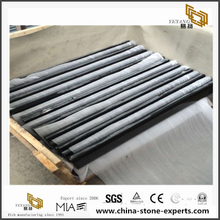 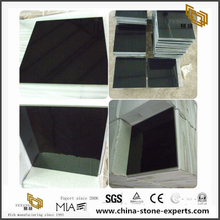 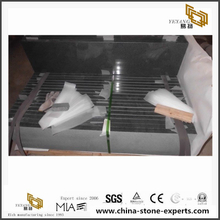 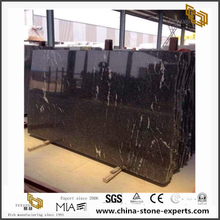 China granite are very famous in the world, such as G603, G601, G623, G682, G654, G684, G635, G636, G664, Shanxi Black, Surf White, China Green, Maple Red, etc. 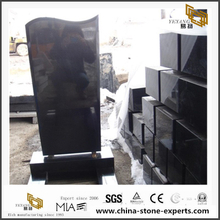 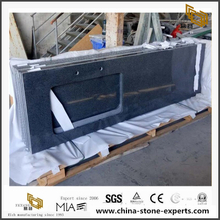 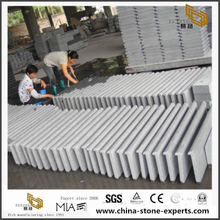 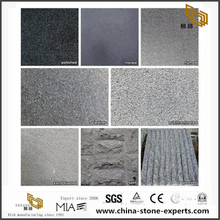 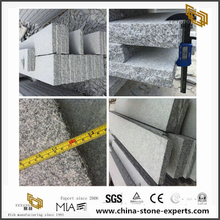 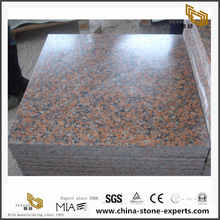 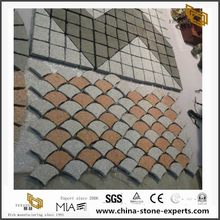 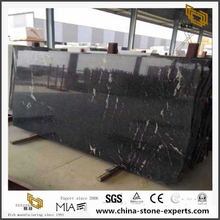 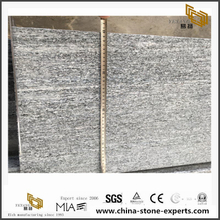 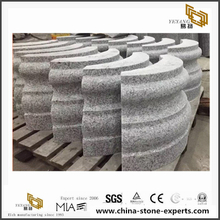 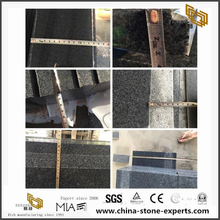 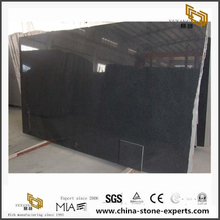 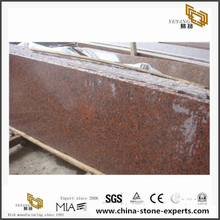 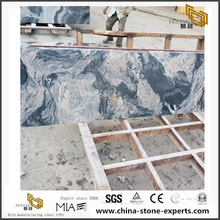 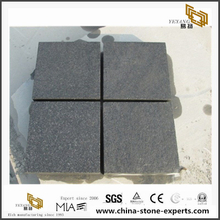 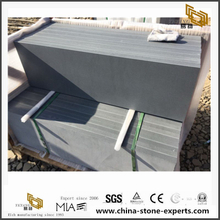 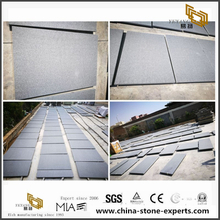 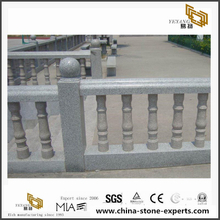 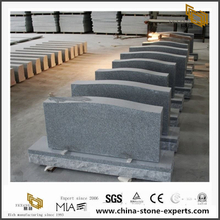 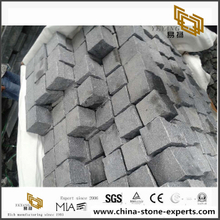 chinese granites are enjoying good reputation all over the world. 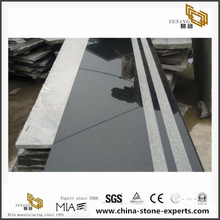 We also supply a lot of popular granites from other countries, such as Blue Pearl, Baltic Brown, Black Galaxy, India granite, Brazilian granite etc. 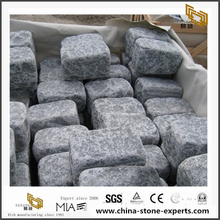 Granites three essential minerals are feldspar, quartz, and mica, these minerals occur in different proportions, giving each granite its own color, texture and structural characteristics.